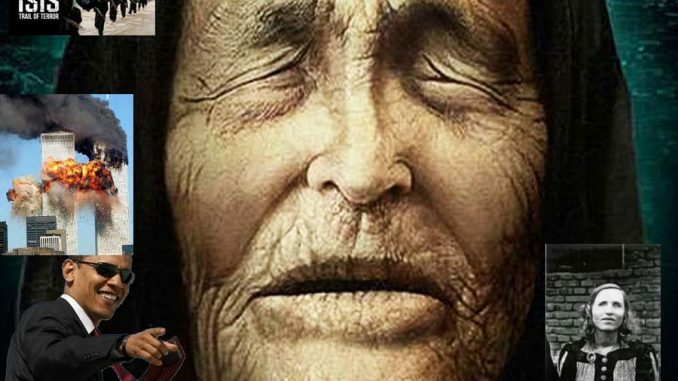 Famous Bulgarian clairvoyant Baba Vanga warned before her death that Barack Obama would become the 44th and “last U.S. president” which implies President-elect Donald Trump won’t be taking office in January. 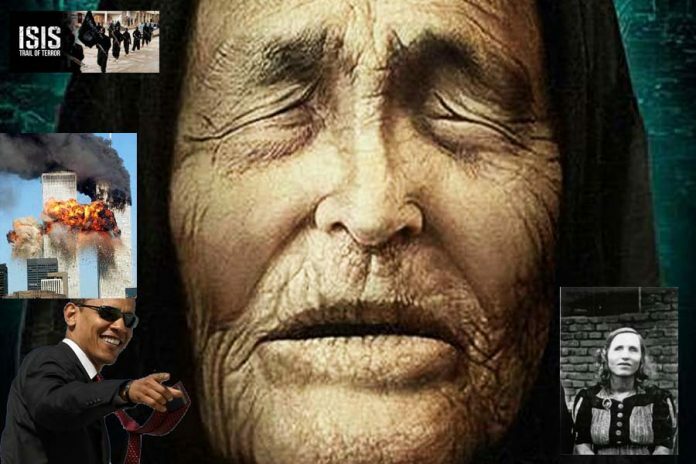 The blind psychic who died in 1996 at the age of 85 is attributed with correctly predicting 9/11, the rise of ISIS and the 2004 Indian tsunami. Russia recently warned Donald Trump that there may be a plot to assassinate him before his inauguration. Conspiracy theorists believe the blind Bulgarian mystic warned that something will happen to the president elect before he is sworn in on January 20, 2017. She also warned that an economic crisis would prevent the 45th president from taking office, meaning Obama would be the last to serve his term. Baba has previously hit the headlines after apparently correctly predicting the 9/11 terror attacks, the 2004 Boxing Day Tsunami and the rise of ISIS. She foresaw a “great Muslim war” which would begin with the Arab Spring in 2010, play out in Syria and end with the establishment of a caliphate by 2043 with Rome at its epicentre, News.com.au reported . 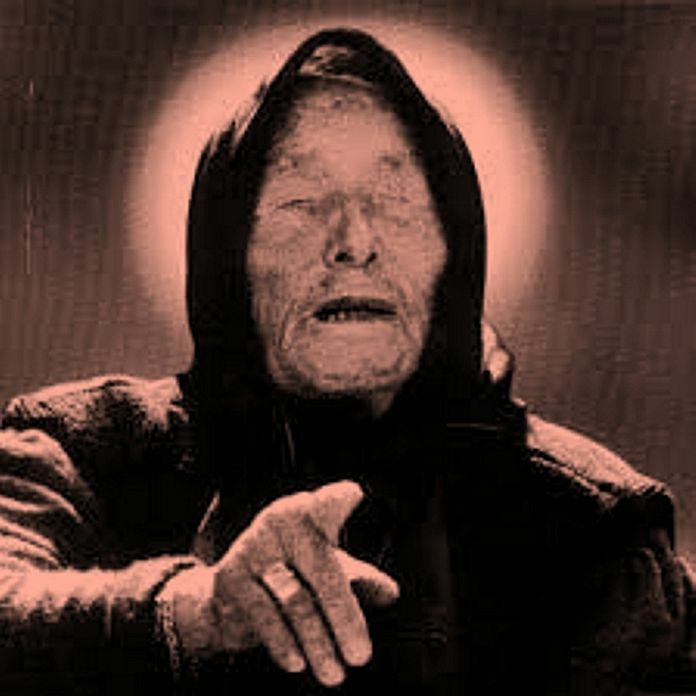 Vanga, who died in 1996 aged 85, reportedly made hundreds of predictions in her 50-year career.